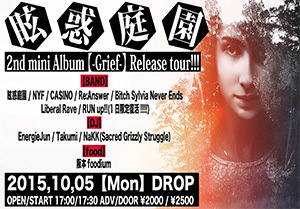 2nd mini ALBUM[-Grief-] Release tour!! 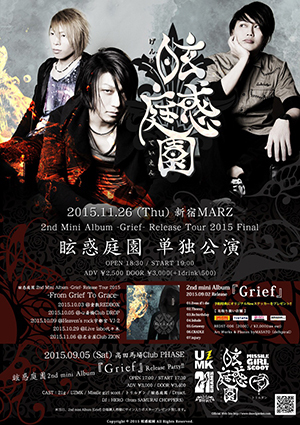 眩惑庭園 2nd mini Album 【-Grief-】 Release tour!!! Copyright © 眩惑庭園 dazedgarden, All Rights Reserved.